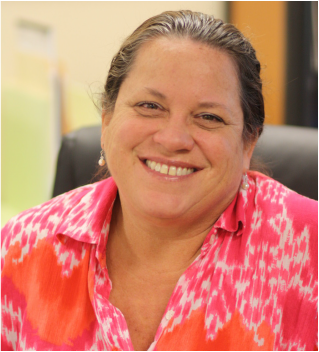 Ann Jones has been with Eanes ISD for over 30 years and has enjoyed teaching a variety of subjects and grade levels. Her background is in Special Education and she holds both undergraduate and graduate degrees from UT Austin. Ann is excited to teach English and Art at TLC. She and her husband, David, have three children and live in central Austin.